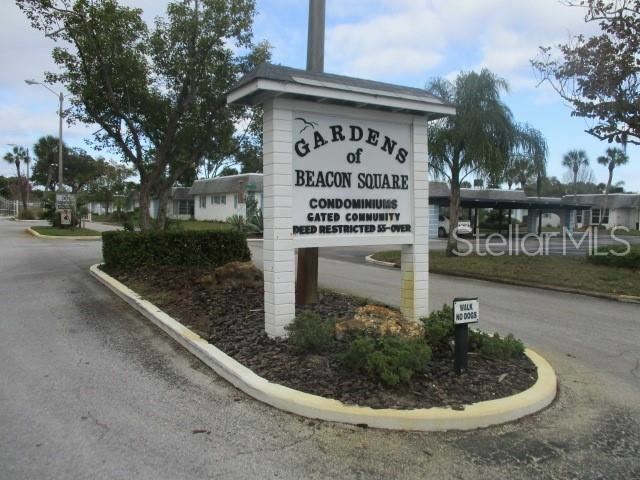 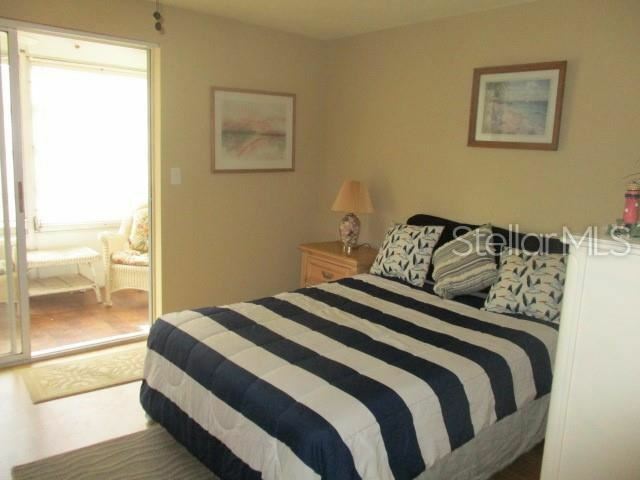 This wonderful Condo located in a 55+ community features 1 bedroom, 1 bath and enclosed Porch. 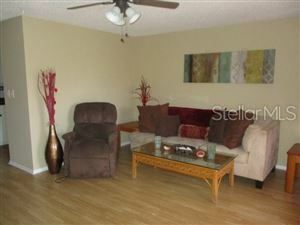 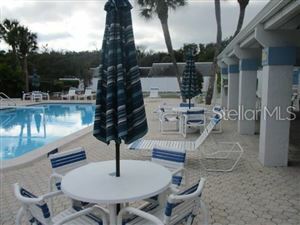 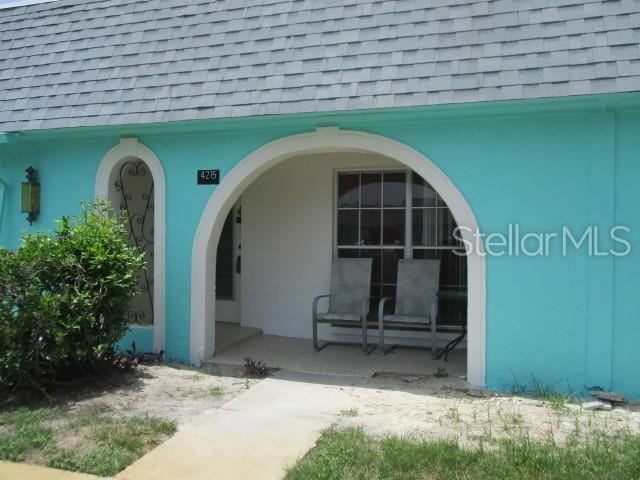 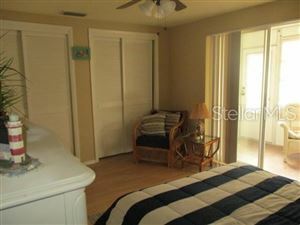 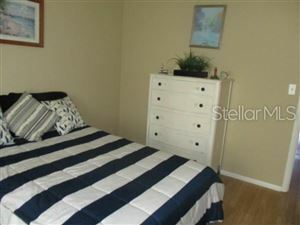 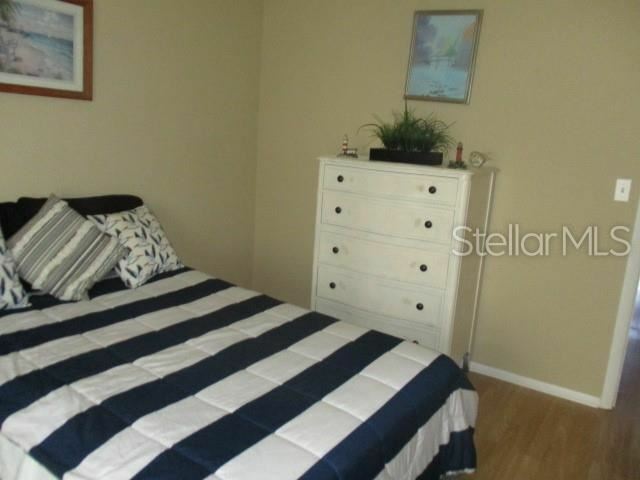 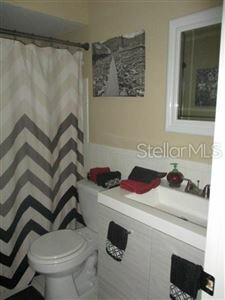 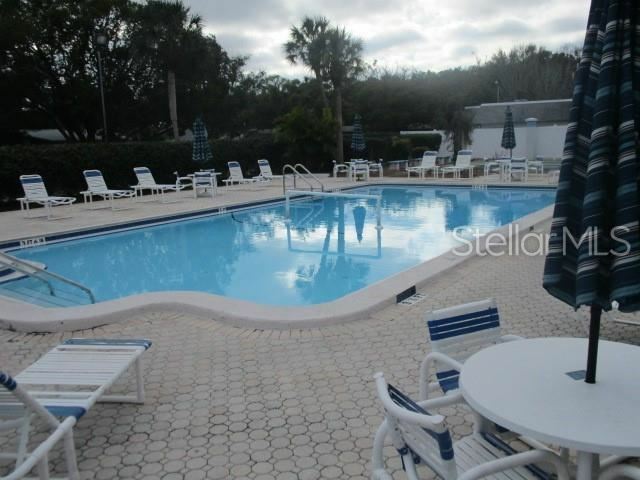 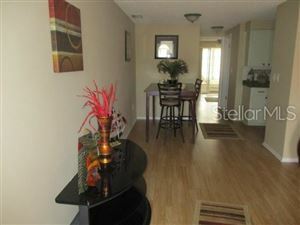 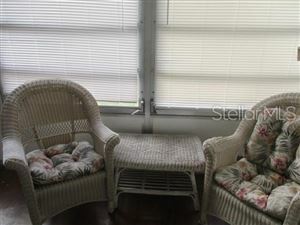 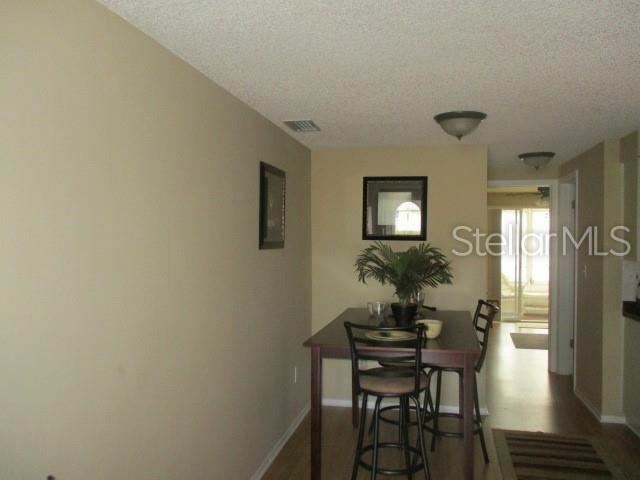 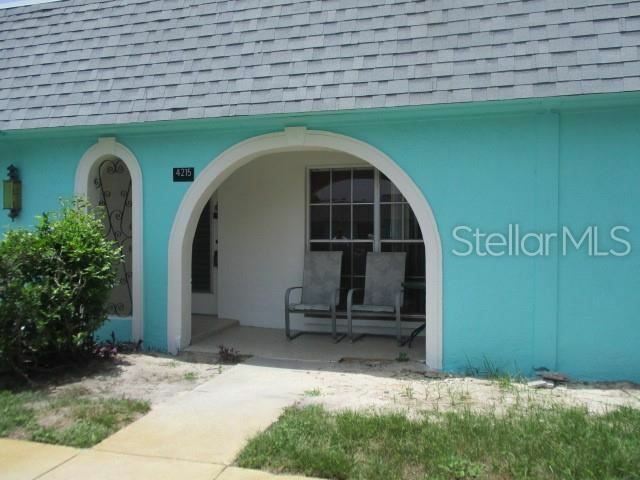 You can enjoy the Florida life style right away since this unit is fully furnished and updated. Per the HOA president the repairs to front entry and back porch and roof will be done by the HOA...within in 45 days or so...waiting on final bids and HOA approval to move forward with repairs. 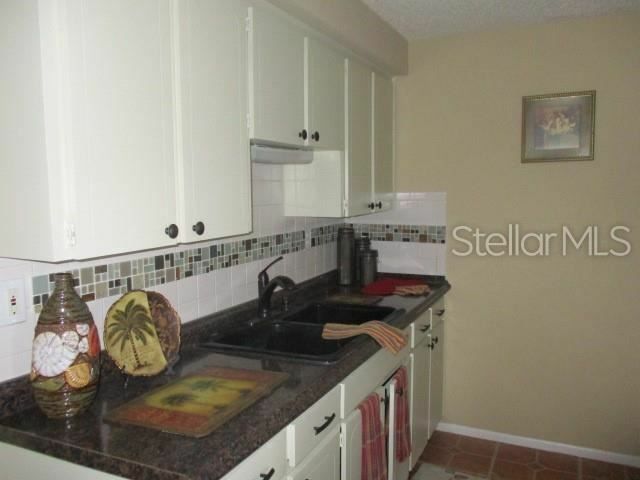 Sold "as is", measurements are approx. US 19 to west on Glissade, make a right on Terrapin, condo is on the left. 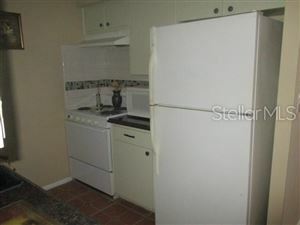 The approximate monthly Principal & Interest payment for this property would be $209. This payment is based on a 30-year loan at a fixed rate of 4.12 % with a down payment of $3,890. Actual lender interest rates and loan programs may vary.